Zen Master Thich Nhat Hanh: North American Tour 2013. The wonderful Zen Master Thich Nhat Hanh will be coming back to tour North American again this year. Offering single days of mindfulness or full on 5 day retreats, there are many ways for you to go about hearing Thich Nhat Hanh speak in North America this year. His tour will be starting in Canada and will make stops in Pine Bush New York, Watsonville California, Boston and Missouri just to name a few. The tour starts on August 11th in Ontario and ends on October 27 in California, be sure you register early as many of the locations are already filling up. 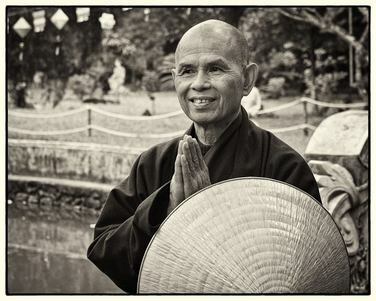 If you are not familiar with Zen Master Thich Nhat Hanh, I encourage you to click on his website below to learn more. He is a wonderful person, who spreads knowledge, love and insight on life, love and the Earth. He is one of the most popular and beloved Zen Masters in the world. 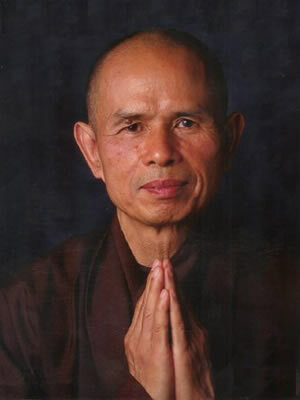 http://www.tnhtour.org/ All About Thich Nhat Hanh’s North American Tour. Categories People, Places And Things.